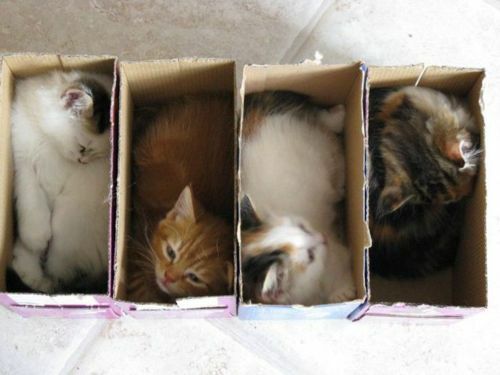 We all know that cats love boxes. 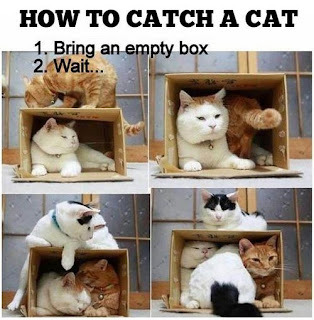 Just leave an empty (or not so empty) box anywhere near a cat and watch the fun. 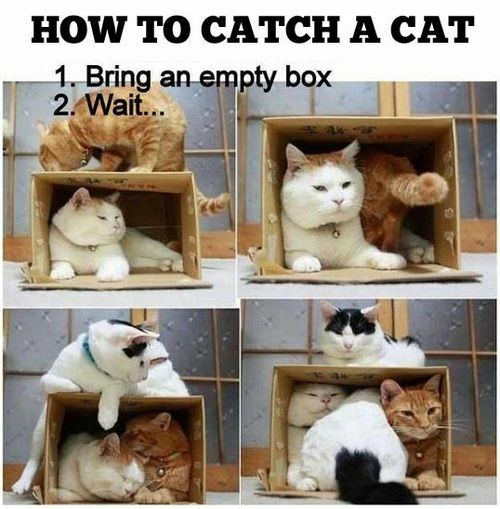 Wondering where your cat is? You can either turn on the can opener (another sure way of catching their attention) or leave a box out where they can see it and become intrigued. Well, it turns out that big cats like boxes, too. Tigers, lions, and leopards love boxes–just like domestic cats! Check out the following video from Big Cat Rescue in Tampa, Fla. that shows how their big cats play with boxes. To find out more about Big Cat Rescue, their mission or volunteer opportunities, check out their website here.